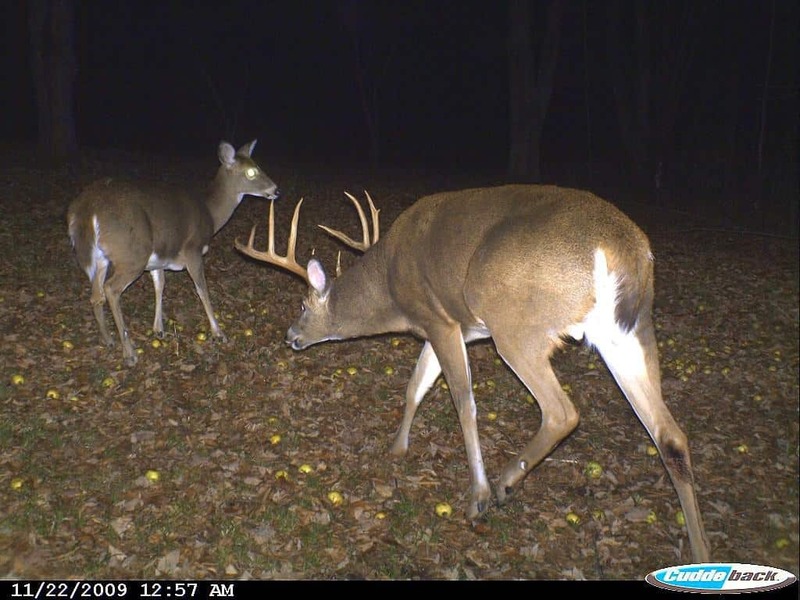 Deer Management Archives - the4pointer.com | Real Hunts. 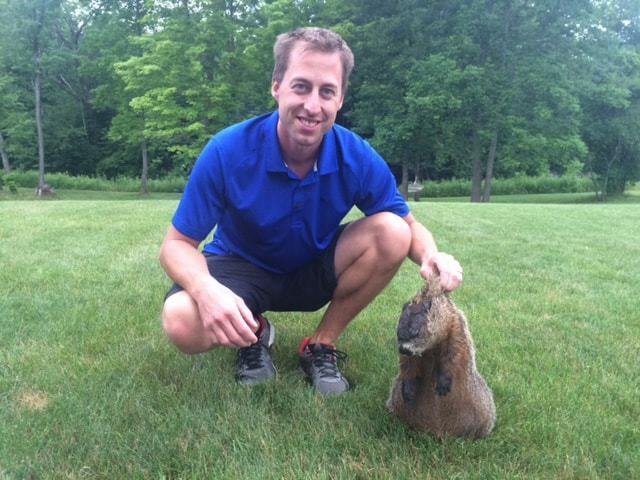 Unreal Stories. 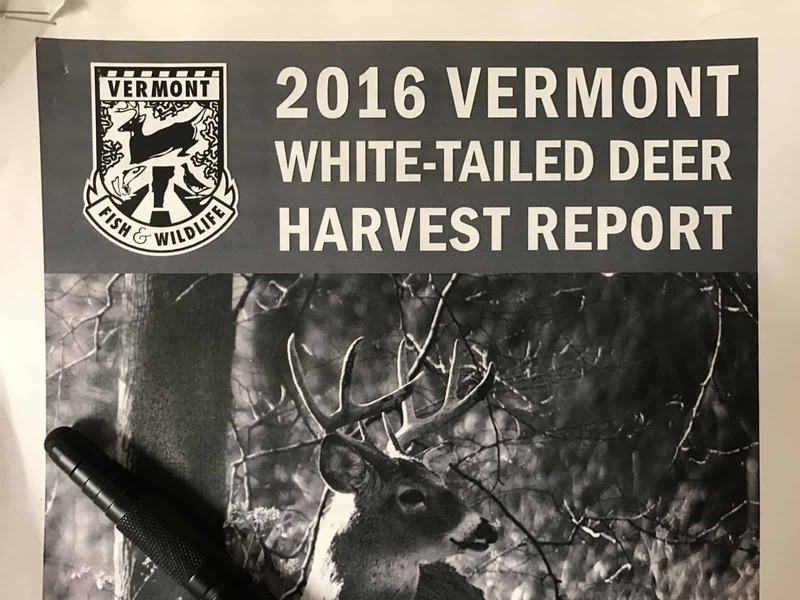 Hunting in November – How does Vermont Rank? 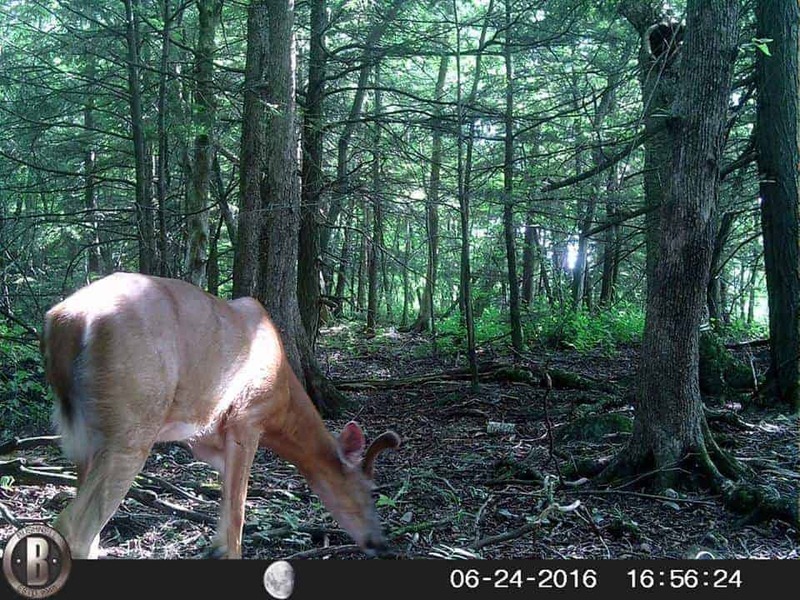 Is This a Buck or a Doe? 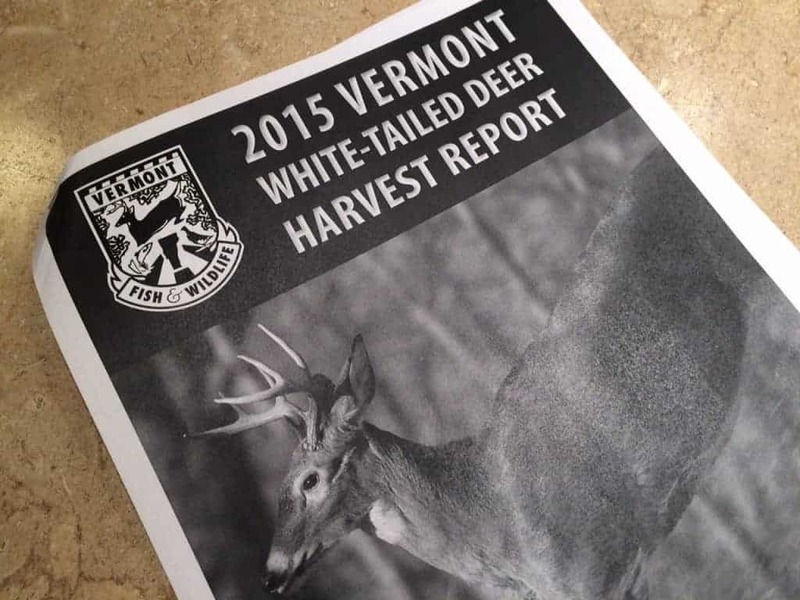 Doe Permits, Turkey Hunting, and Woodchucks.